We offer fast and accurate freezer repair in Huntington Beach, California. Our trained experts will fix any brand of freezer or fridge. We offer same day service because we know how much you need these appliances. These units are designed to keep your food at a safe temperature. We carry all the right parts to fix these appliances fast. You can depend on our experienced techs to provide quality results for less. Choose Appliance Repair Huntington Beach CA for fantastic service you can trust. Why Choose Our Pros to Fix Your Freezers? There are other service providers in our community. We will not say one bad thing about any of them. We can tell you what we can do for you and your freezers. Our specialists are at the top of their profession. 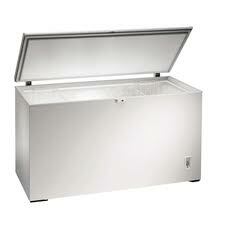 They are qualified to work on all freezer makes and models. 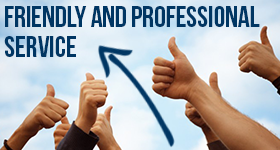 We provide friendly service that is honest and straight forward. Our techs will never make excuses. Instead, we offer cost-efficient solutions. We are committed to providing the best appliance repair in Huntington Beach. If your fridge or freezer quits working, you cannot wait for a company to “fit you into their busy schedule.” You need a team that will rush out right away to administer fast freezer repairs. You don’t want your food to spoil. This could cost you a lot of money. It could also be harmful to your health if any items were eaten by mistake. We promise to come out immediately and fix the problem. 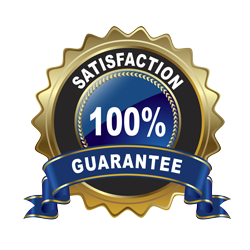 All of our services come with a customer service guarantee. Contact our friendly freezer technician today! All of our experts are trained to provide speedy repairs. We will replace a bad thermostat, seals, and hinges. Our pros can also replace the compressor, switches or clean the coils. You name it and we can do it. Contact us for same day Huntington Beach freezer repair service today!